Are you passionate about sport and interested in helping develop opportunities for individuals with a disability in the Lothian region? 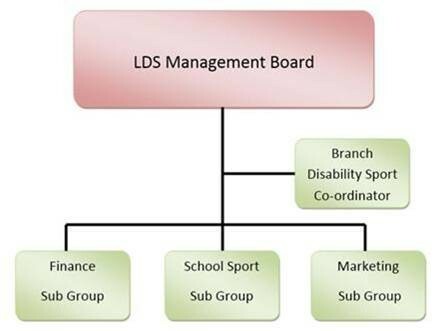 LDS take a lead role in supporting partners to deliver sporting opportunities that allow athletes to progress from recreational and grassroots level all to National and International level. Lothian Disability Sport are a charitable organisation that lead the development in sport for people with a physical, sensory or learning disability in the region in partnership with a number of key local agencies. We are currently looking to enhance our volunteer led committee and if you are enthusiastic, motivated and keen to be part of an exciting opportunity then this position could be for you! Applicants will be asked to attend around five committee meetings per calendar year and be responsible for implementing the ethos of LDS. This section will include all the latest news and updates on disability sport across the Lothian region - information on Regional and National events can be found in the Event Section of the website. Interested in coaching the next Paralympic Star? LDS have a host of volunteer opportunities.